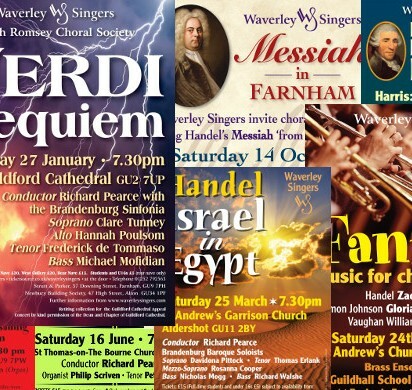 The choir member who has designed our posters/flyers and programmes for nearly 20 years has now retired. He'll be a hard act to follow, and we're looking for a replacement, but we thought that we'd mark the occasion with a gallery of his recent work for us. Just follow this link.